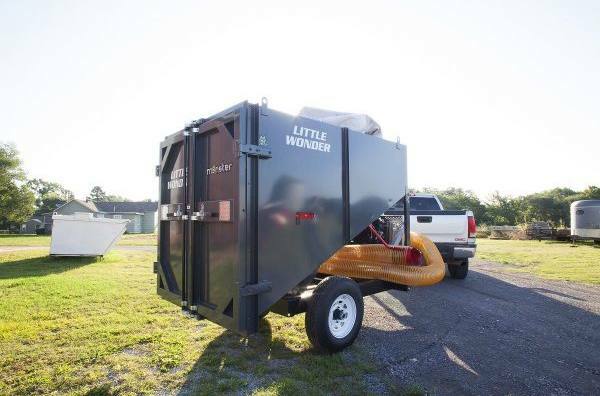 A faster way to muck out stalls and livestock pens! 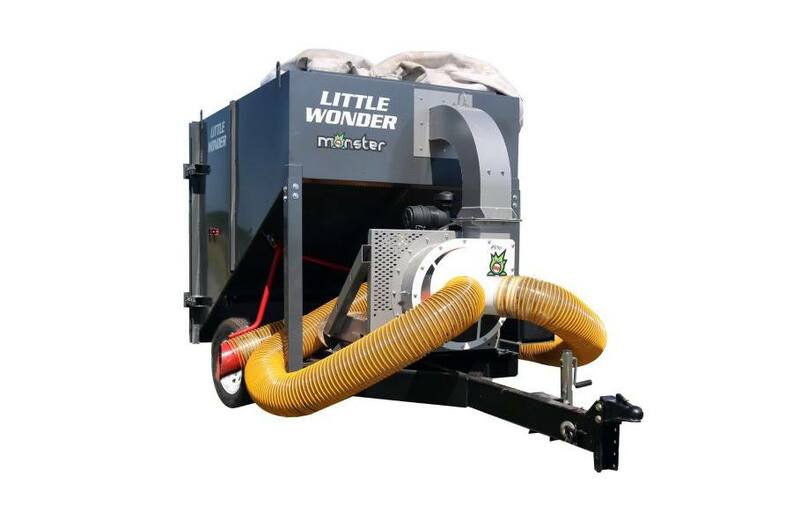 The Little Wonder AgVac 5S vacuums waste into a self-contained debris loader. Compact size is designed for mucking barns, coops and pens in aisles as narrow as 6 feet. Dual-hose manifold lets two stable hands work simultaneously. Fixed dump bed angle lets gravity help offload waste and bedding into the manure pile or dumpsite. 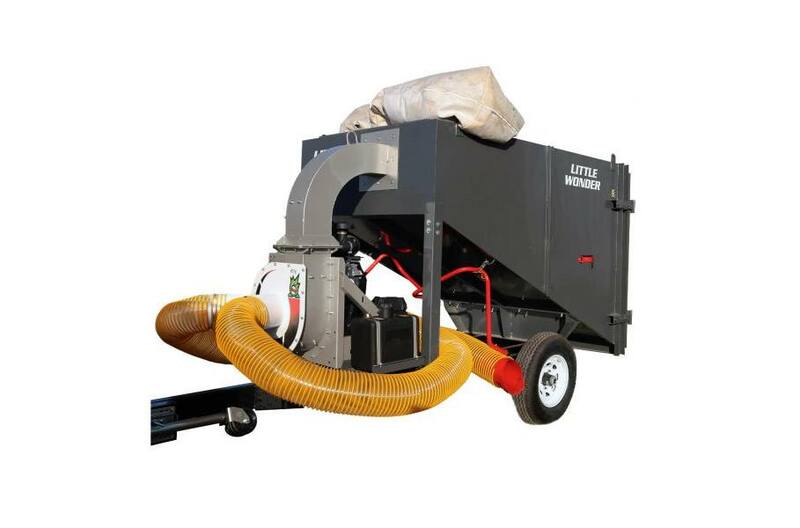 Monstrous power makes cleaning equine and livestock barns and stalls easier. 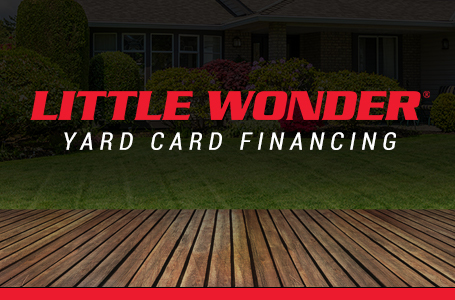 Backed by a 2-year limited warranty.